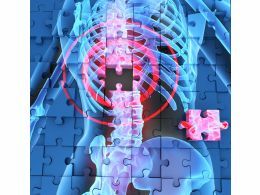 "Microsoft PowerPoint Template and Background with Back-pain located in the neck area"
We are proud to present our 1114 x ray image of backache stock photo. 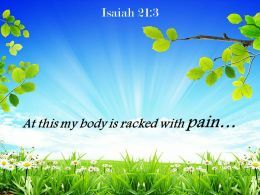 Display the X-ray image of back ache with this exclusive image template. 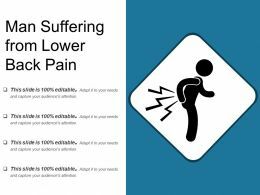 This power point image template contains the concept of pain management. 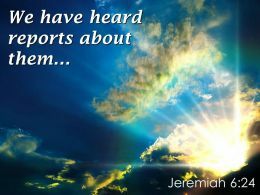 Use this image for your business and medical presentations. 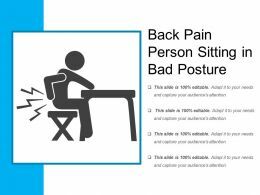 Presenting this set of slides with name - Back Pain Person Sitting In Bad Posture. This is a four stage process. 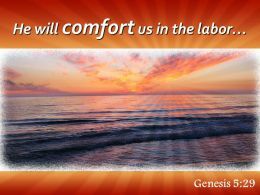 The stages in this process are Back Pain, Back Suffering, Bach Ache. 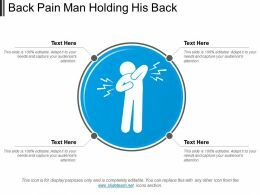 Presenting this set of slides with name - Back Pain Man Holding His Back. This is a four stage process. The stages in this process are Back Pain, Back Suffering, Bach Ache. 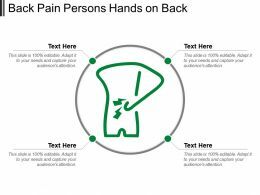 Presenting this set of slides with name - Back Pain Persons Hands On Back. This is a four stage process. The stages in this process are Back Pain, Back Suffering, Bach Ache. 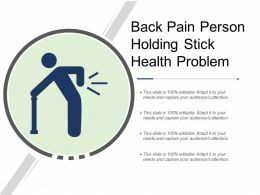 Presenting this set of slides with name - Back Pain Person Holding Stick Health Problem. This is a four stage process. The stages in this process are Back Pain, Back Suffering, Bach Ache. 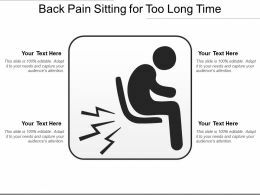 Presenting this set of slides with name - Back Pain Sitting For Too Long Time. This is a four stage process. The stages in this process are Back Pain, Back Suffering, Bach Ache. 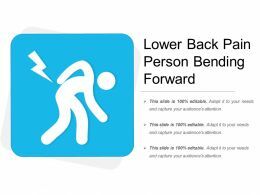 Presenting this set of slides with name - Lower Back Pain Person Bending Forward. This is a three stage process. The stages in this process are Back Pain, Back Suffering, Bach Ache. 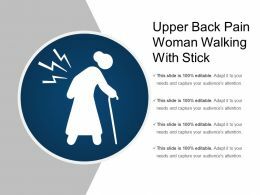 Presenting this set of slides with name - Upper Back Pain Woman Walking With Stick. This is a four stage process. The stages in this process are Back Pain, Back Suffering, Bach Ache. 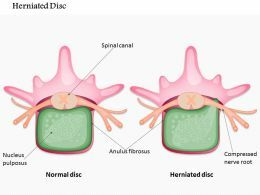 Presenting this set of slides with name - Man Suffering From Lower Back Pain. This is a four stage process. The stages in this process are Back Pain, Back Suffering, Bach Ache. 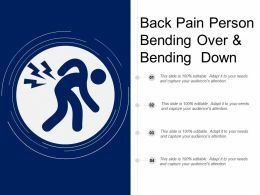 Presenting this set of slides with name - Back Pain Person Bending Over And Bending Down. This is a four stage process. The stages in this process are Back Pain, Back Suffering, Bach Ache. 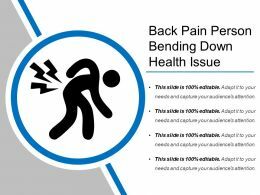 Microsoft PowerPoint Template and Background with 3d rendered anatomy illustration of a human skeletal back with pain"
Microsoft PowerPoint Template and Background with 3d rendered illustration of a skeletal back with pain"